Switzerland's capital, Bern is the center of Swiss government, the engineering industry and the precision industry, as well as a manufacturing center for watches and other technology used in the medical, IT, and automotive sectors, according to the Bern Economic Development Agency. 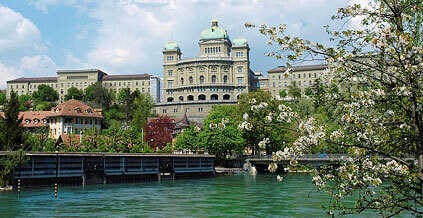 Branded watches such as Rolex, Longines, Swatch, and Rado are manufactured in the canton of Bern. 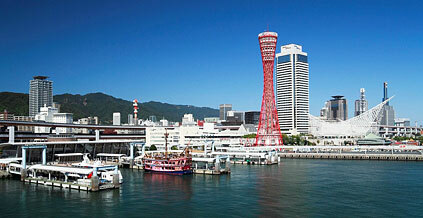 Kobe is one of Japan's busiest ports and a manufacturing center for appliances, food and transportation equipment. 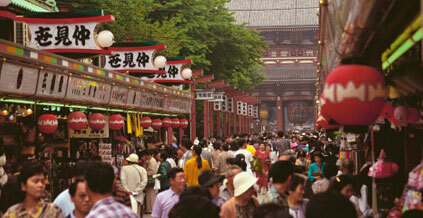 The city offers many types of cuisine, though it's known best for high-grade, pricey Kobe beef. Truly a global city, Geneva is home to such international organizations as the United Nations and the International Committee of the Red Cross. 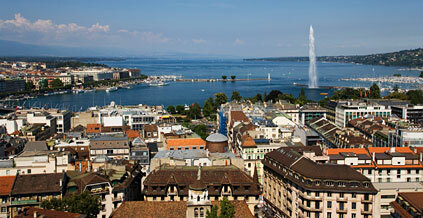 An important center for banking, government and technology, Geneva attracts professional visitors, as well as tourists. 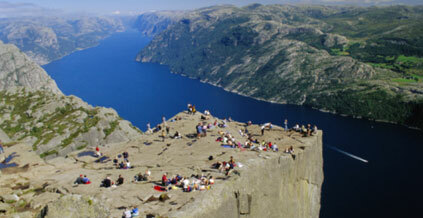 It ranked as the fifth-best city in the world for quality of life in Mercer's 2011 report. 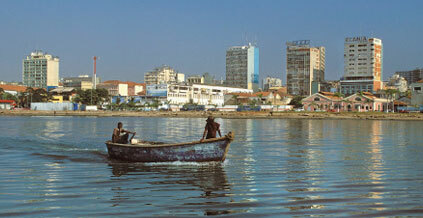 Luanda was the most-expensive city in the world in ECA International's 2009 ranking. Last year it slipped to third place, due to the depreciation of the kwanza, and this year it fell again, to No. 7. While the city has a high poverty rate, it remains one of the most expensive places for expatriates to maintain living standards comparable to those in their home countries. The financial sector is an important part of Zurich's economy and the city is home to the Swiss Stock Exchange and companies such as Credit Suisse and Swiss Re. 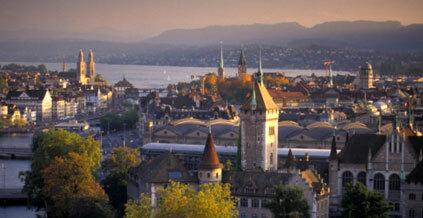 Zurich is also a major transportation hub. Mercer ranked the city seventh in the world for quality of life in 2011, and such a high standard of living does not come cheap: Zurich jumped to No. 6, from being the 10th-most-expensive city last year. 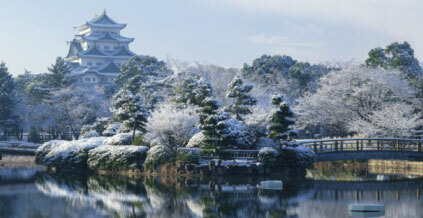 Japan's second-largest city after Tokyo, Yokohama is easily reached from Tokyo by train. The port city is home to more than 300 IT firms and has a growing biotechnology base, according to the city. 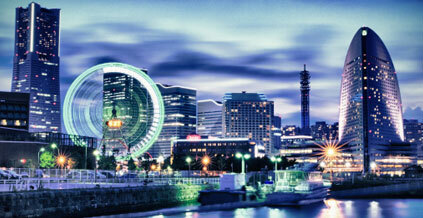 Yokohama has nine main business districts and exports many cars and auto parts. Stavanger was mainly a fishing community until oil was found in the North Sea in the 1960s, transforming it into a major Norwegian city. Today, Norway is a leading oil exporter, and Statoil is the largest oil company in the Stavanger region. The industry has become central to the local economy and has attracted many residents from other countries. Nagoya is one of Japan's premier industrial and technological centers and is well known for its high quality of life and competitive business costs, according to the U.S. Commercial Service. Unlike Japan's other major cities, Nagoya was not significantly harmed by the global economic downturn and has maintained its growth. 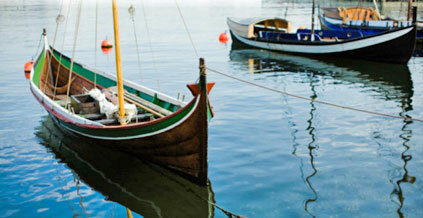 Norway's capital is a major hub for trade, shipping and finance; it’s also home to the Oslo Stock Exchange. Oslo has ranked among the world's most expensive cities for years, which is not surprising when a quick lunch costs about $45 and a dozen eggs will set you back $8.50. Although the consumer price index in the Tokyo area has been falling since 2009, according to data from Japan's statistics bureau, the city remains the world's most expensive. While housing costs are not included in this survey, ECA International estimates that the average monthly rent for a two-bedroom apartment in Tokyo stood at $4,352 in September.